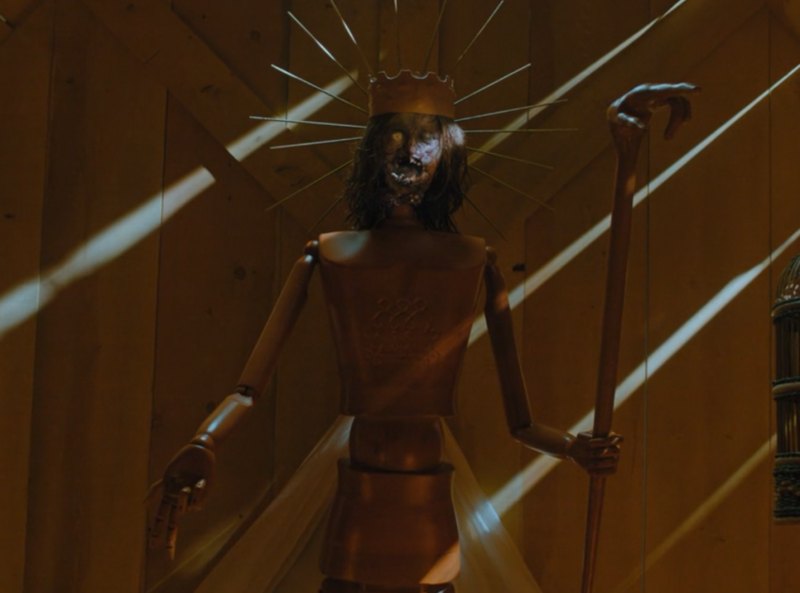 Hereditary was a dark film that wasn’t the most terrifying but definitely left a scar with some horrific imagery executed right. We’ll go over the story because there were definitely scenes that were too fast to read. There’s a cult where as long as King Paimon has a male host to summon into, King Paimon is happy and will bestow riches upon his followers. 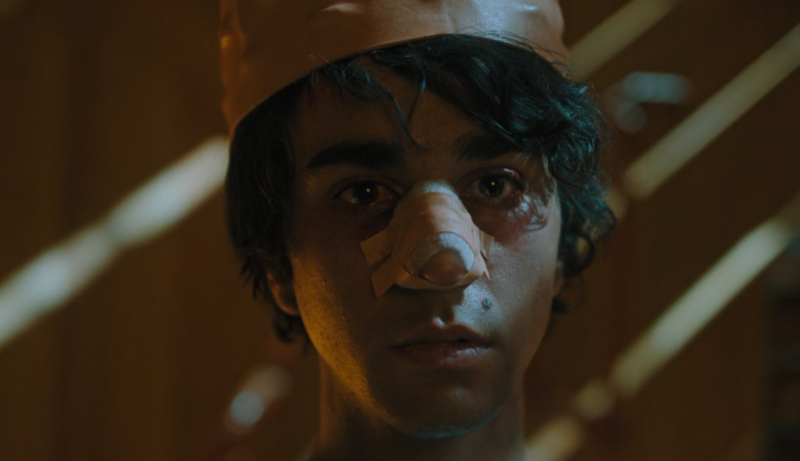 Peter (Alex Wolff), now possessed by Paimon, one of the eight kings of hell, is worshipped by the cult of Paimon that his grandmother, declared “Queen Leigh” by the cult’s followers, formally led with Joan as her top lieutenant. The decapitated bodies of Peter’s parents have been positioned into a worshipful position, and Peter, who is now addressed as Charlie (Milly Shapiro), because he also has his sister’s spirit, is told that the trinity (presumably the Holy Trinity of the Father, the Son, and the Holy Ghost) has been destroyed and that Paimon now reigns. So what exactly led to this conclusion? The biggest clue is the name of the film—Hereditary. 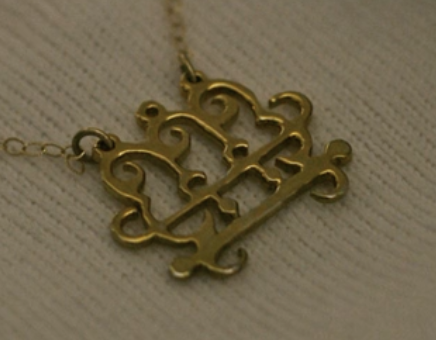 There’s something particular to this bloodline, and while the title also refers to mental illness, the real thing that the supernatural aspect stands in for, in the case of the film itself, there’s something special in Leigh’s bloodline that she needs to summon Paimon, who will bestow riches upon his followers as long as he’s in the body of a male host. Annie (Toni Collette) has spent her life trying to keep her mother’s influence away from the family, and especially the male members. She tried to abort Peter and she didn’t want her mother to even touch Peter. This harkens back to the rant episode suffered by Annie’s late brother who said that his mother was “trying to put people inside of him.” We later learn that Paimon needs a male host, hence why Annie was okay with her grandmother being close to Charlie. Charlie eventually became the host for Paimon, but Paimon still needs a male host of Leigh’s bloodline to bestow her riches (which is why she didn’t go after Annie’s husband, Steve). 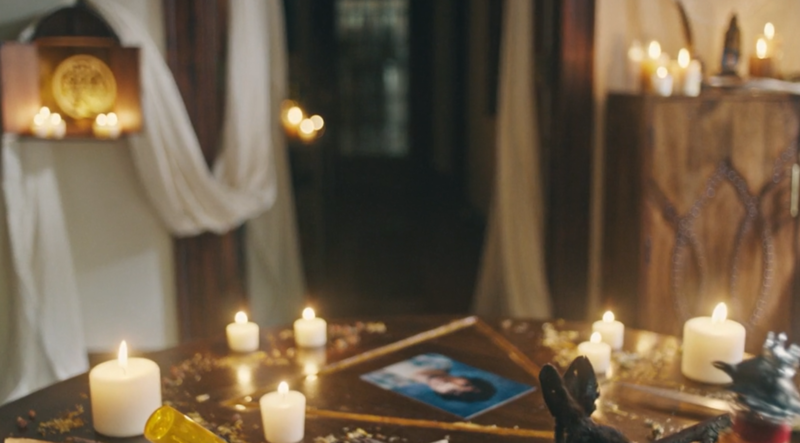 When Charlie dies, Joan uses this as an opening to use the séance as a way to transfer Paimon from Charlie to Peter. Paimon is still able to use his influence to burn Steve alive and have Annie chop her own head off, but the cult of Paimon still needs the demon to have a host. When Peter throws himself out the window, this provides the opening for Charlie/Paimon to inhabit his body. The cult wins and Peter gets to spend the rest of his days as a host for a demon that murdered his family. It’s the feel-good movie of the year. Of course, the real story of Hereditary is about the scars of family we can’t escape whether that be mental illness or massive tragedy. 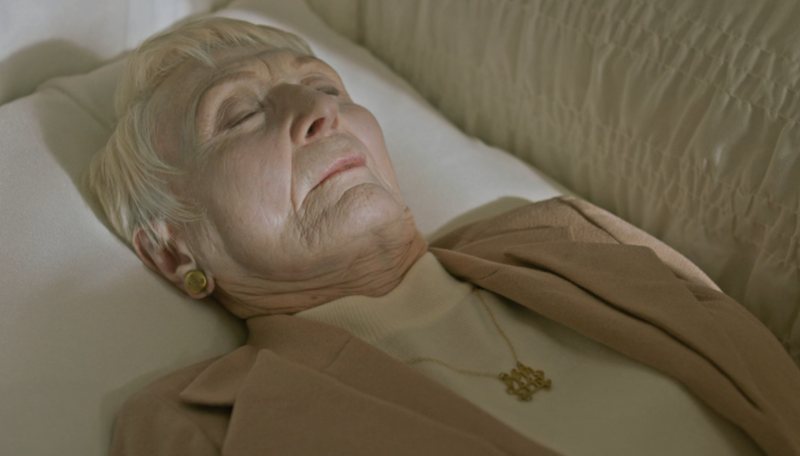 Aster uses the supernatural aspect to better illustrate what could have also been told in a story without supernatural influences—the death of a family member or the impact of a family member with mental illness and how they permeate our lives. Even without the Paimon stuff, Hereditary would still be a deeply sad and disturbing movie about a family in a state of decay through no fault of their own. 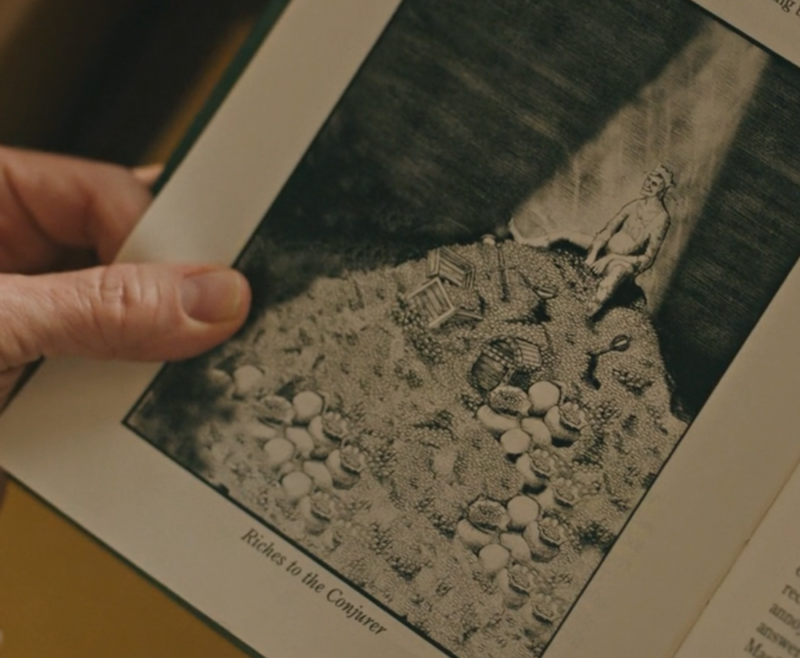 That’s the real horror of Hereditary. Ellen Taper Leigh, 78 passed away after a prolonged illness at her daughter Annie’s house on April 3rd, 2018. 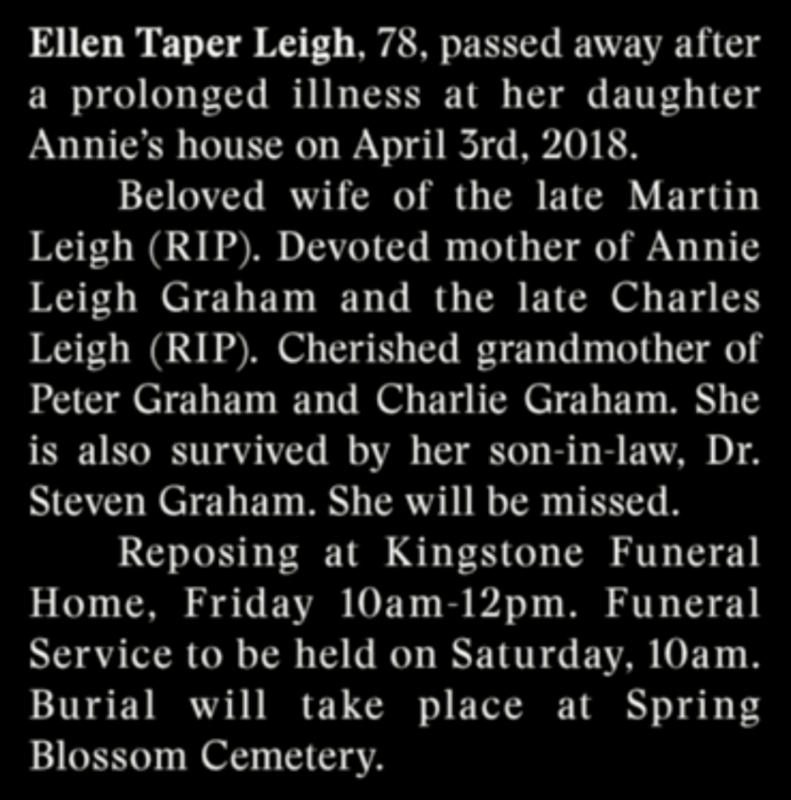 Beloved wife of the late Martin Leigh. Devoted mother of Annie Graham and the late Charles Leigh. Cherished grandmother of Peter Graham and Charlie Graham. She is also survived by her son-in-law, Dr Steven Graham. She will be missed. Reposing at Kingstone Funeral Home, Friday 10am-12pm. Funeral Service to be held on Saturday, 10am. Burial will take place at Spring Blossom Cemetary. They threw you off at first making you think it’s another teenager horror movie with love interests and school parties. Later inside of Joan’s home is revealed. Joan never had a son. She was just using that as an excuse to lure Annie. Let’s also take a moment to admire Steve’s clean email inbox. 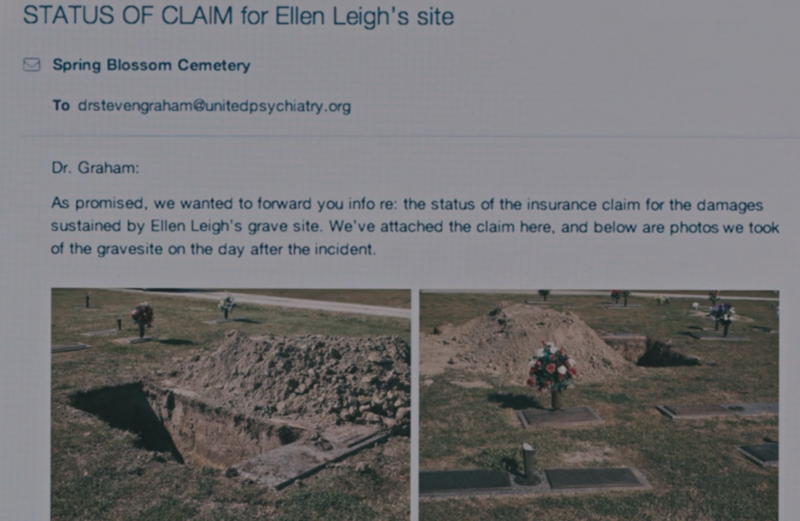 We learned that you can take an insurance claim out on a cemetery site. We reject the trinity and pray devoutly to you, Great Paimon. Give us your knowledge of all secret things, bring us honor, wealth, and good familiars. Bind all men to our will as we have bound ourselves for now and ever to yours.